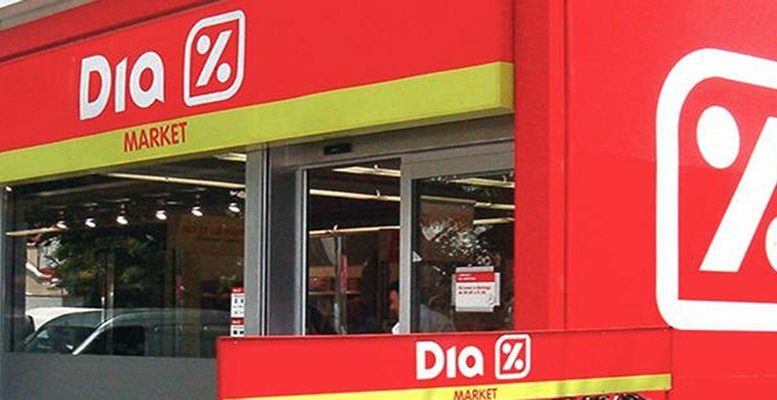 After more than a year in which Dia´s shares have fallen from 6 to 0.5 euros and have been the target of speculation by shorts, the shareholders have decided the future of the company. The participation has been lower than in 2018 (54.3% compared to 59.01% last year, which gave LetterOne a majority position at the moment of the vote). The route map which has been imposed in the end is that of Letterone, which owns 29.01% of the Group and the advisor Goldman Sachs, and is a bid for the rest of the company at 0.67 euros per share. This values the company in 414 million. The fund itself will guarantee a capital increase of 500 million but will renew the entire management team and the head of the board. What the Board proposed, led by Borja de la Cierva, was an accordion operation, to reduce the company’s social capital reducing the nominal value of the shares and then carrying out a capital increase of 600 million euros to clear the debts with the banks and avoid bankruptcy before the period ended at the end of March. Morgan Stanley would have been behind this operation. These opposed positions were joined by that of the union of shareholders headed by Pedro Gómez-Pablos and the Association of Shareholder Defenders of DIA, led by Rafael del Castillo. They tried to bring together the smaller holdings to have a greater influence and did not agree with either of the previous options, but opted for a takeover. Yesterday DIA published a relevant fact informing the regulator of the agreement reached with the creditor banks. On one hand, the agreement extends syndicated financing for 912 M euros to 31.03.2023. 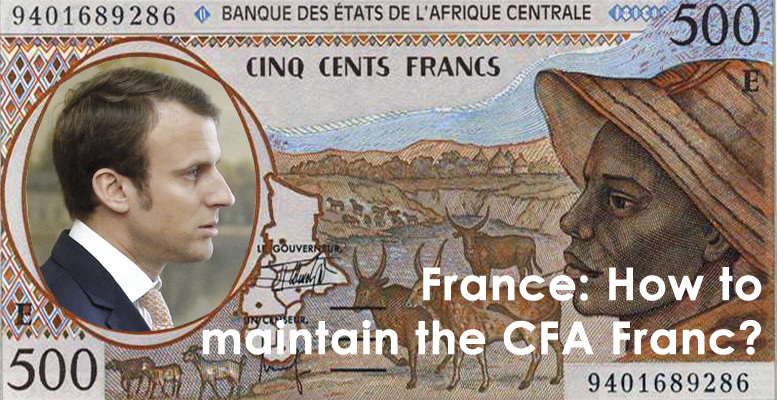 Also the anticipated redemption of the same fr¡or a minimum amount of 100 M euros from the sale of assets before 21.04.2021; the obligation to refinance the existing bonds with maturity in 2021 to 2023. The Group should obtain an EBITDA annual minimal of 174M euros in 2019 and 2020, and should also transfer stores representing at least 60% of EBITDA to an operational subsidiary in which DIA participates indirectly. This agreement is condition on an increase of capital of 600M euros. 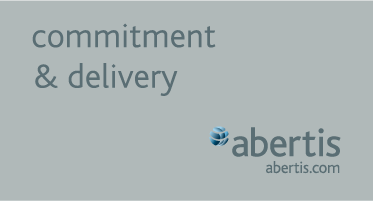 “We believe that the best option for the minority shareholders is to accept the offer from LetterOne, which has already been submitted to the stock market regulator (CNMV)”. The fundamental situation of DIA includes losses of -352.6 M€ in 2018 which have resulted in Negative Own Funds of -166.1 M€; an excessive Net Financial Debt of 1.4516 billion€ (compared to 454.4 M€ in 2017), which represents a NFD/EBITDA ratio of 5.9X (compared to 2.0X in 2017; maturities of bank debt for 147 M (31.05.2019) and for 306 M€ of bonds (20.07.2019; a business model which has resulted in sustained falls in income and margins and loss of market share. The increase of capital, although essential to ensure the financial viability of the Group, will result in a significant dilution of the current shareholders.